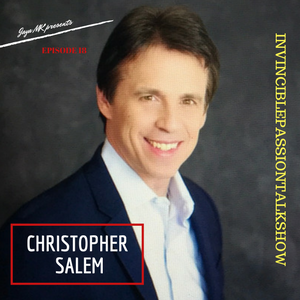 Meet #Christopher Salem, who is a world-class speaker, award-winning author, mindset expert, prosperneur and radio show host partnering with corporate business leaders, sales professionals, and entrepreneurs from various industries particularly Aerospace/Aviation to have sustainable success at the next level. This is through empowering them to strive for balance with their business and personal lifestyle by operating in the solution rather than the problem. His book "Master Your Inner Critic / Resolve the Root Cause – Create Prosperity" is an International best seller.
" Doubt is the result of your past with Christopher Salem"
Chris shares keys to long-term sustainability and how by following the steps you can create your authentic power because success is a process. Why it all comes down to people if you are looking for sustainable success? 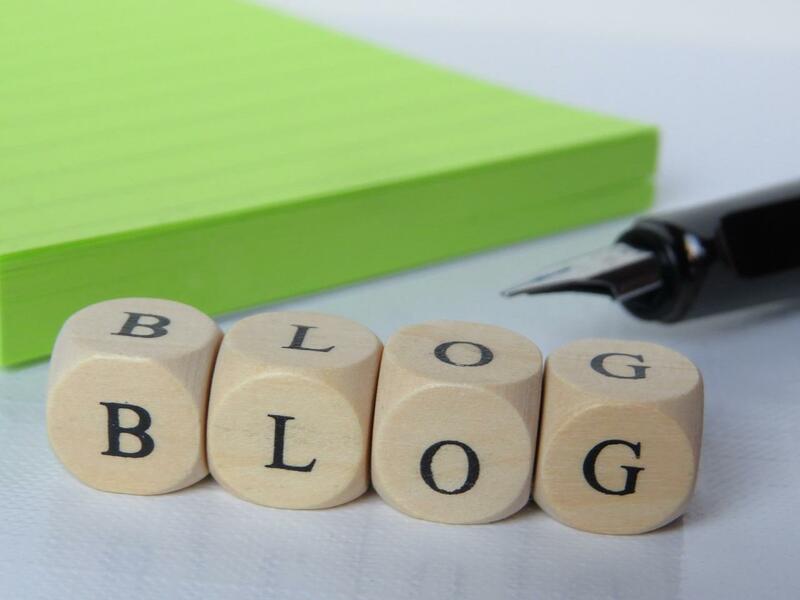 What are the keys to creating a process for success in business? What happens when you serve your purpose? How to leverage authentic relationship? Where you can find Christopher Salem. Favorite Book- "Power of Focus"
- "Lead from the heart."